Last year I was asked if I would like to be part of a chapbook for Lemon Tree Writers. Although it has been part of my growth as a writer to decide I do not work for free, in this instance it was for a good cause. 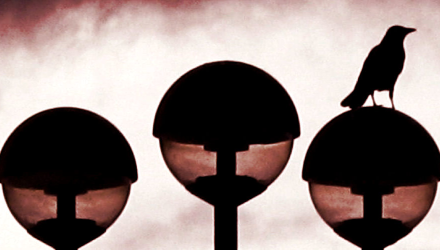 I’m fairly introverted, and very busy, and if it were not for the fortnightly writers’ group meetings it’s possible I wouldn’t go out and meet people outside the day job at all. I also happened to have some work lying around that was in need of a home and thought the experience of working with other writers and seeing a project through from concept to publication would be good experience. 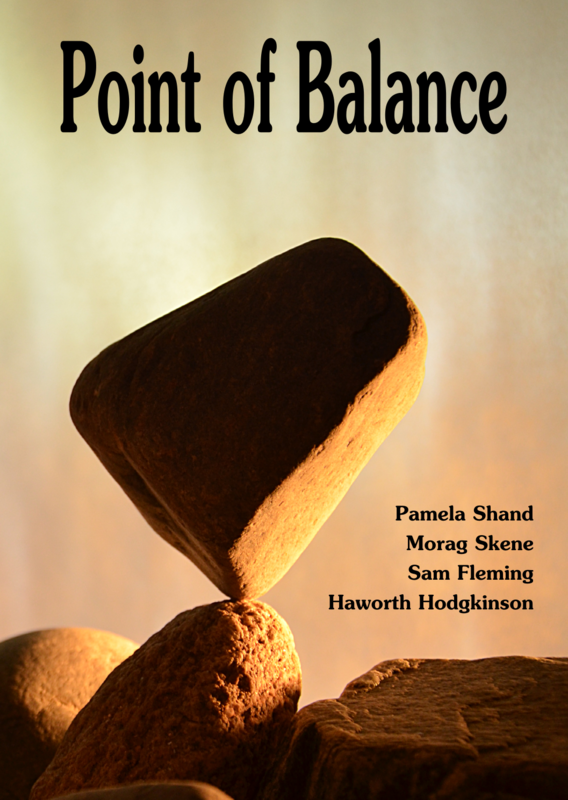 Point of Balance went to the printers today. Inside is a collection of six works by four writers: Haworth Hodgkinson, Pamela Shand, Morag Skene (who doesn’t have a website) and me. It’s hard to describe this collection, which spans from the dark past to the whimsical future and the abstract never-was; from the humorous to the horrific. It has a piece written in broad Scots and one that uses scientific jargon. Choosing a running order was one of the hardest parts of the process (best described as educational). 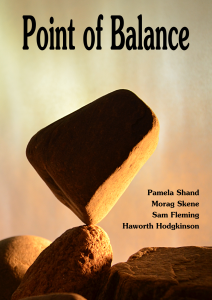 The cover is a beautiful photograph of a rock balance by Alibarbarella — and I may be biased, but he has done an amazing job. We had a number of images to pick from, and he was brilliant to work with, happily flipping things, cutting things, swapping things around and adding text on the fly so we could see what would work best. If you are in need of a cover artist, please consider dropping him an email. We launch the chapbook on Saturday, 14th September 2013 at 11am at the Douglas Hotel, 43-45 Market Street, Aberdeen, AB11 5EL (map). You’ll be able to buy a copy (of course we’ll sign it for you if you want!) and talk to the writers about their work. We’re also hoping to have prints of the cover art available, signed by the artist. There will also be a pre-launch at 7pm at Better Read Books in Ellon (map)on Friday 13th. Leave a comment if you plan on coming to either event, so I can be sure to say hello and thanks for the support.